Why Superstar Rajinikanth said no for 'Drishyam' remake? Home » Kamal | Papanasam | Rajini | Remake | » Why Superstar Rajinikanth said no for 'Drishyam' remake? Superstar Rajinikanth rejected an offer to star in the Tamil remake of Malayalam blockbuster "Drishyam" because he feared two particular scenes in the film would not have gone down too well with his fans. According to a source, "Drishyam" director Jeethu Joseph also agreed with Rajinikanth. "Rajinikanth sir really liked the story when he heard it. Jeethu felt he could add a different dimension to the film with his presence. But Rajini sir had issues with two scenes," a source told. "The first scene is when the lead characters get brutally beaten up by the police. And, the second scene is the climax sequence. 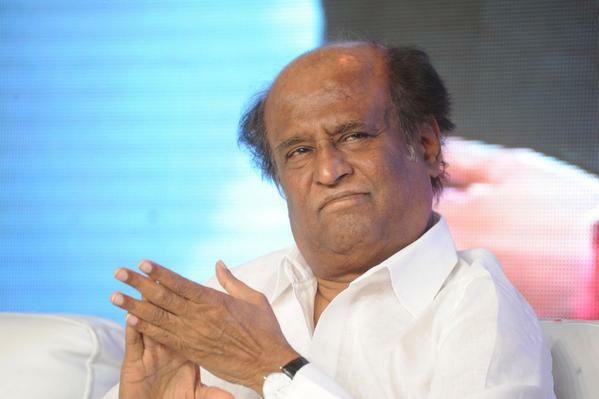 Rajini sir was unsure if his fans will like seeing him getting beaten up. Jeethu too felt the same when it was discussed with him," the source added. The remake was eventually made with Kamal Haasan, and is currently running in cinemas as "Papanasam".